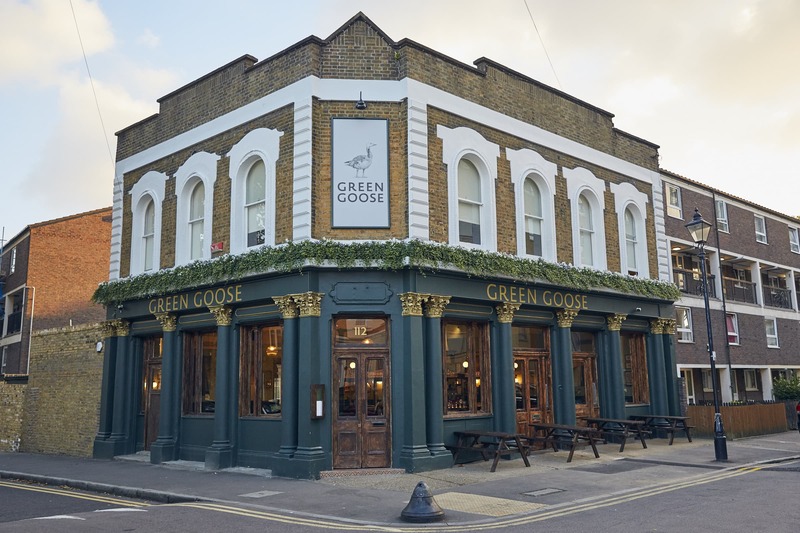 The Green Goose pub quiz is presented by Victor a very funny and experienced quiz master. We started the night three years ago and it’s become extremely popular with the locals. There is a £50 bar tab to be won so make sure you bring your thinking caps. The venue is a cozy sanctuary away from the busy London streets with a large garden unique to the area.